How Does Dementia Affect Your Eyes? There is a strong link between dementia and your eyesight. According to the RNIB (Royal National Institute of Blind People), more than 100,000 people with dementia are likely to face some kind of sight issue. Eye movements become less well-controlled. This can lead to fatigue while reading and in other activities that require accurate, stable eye movements. Peripheral vision may be restricted, increasing the risk of falls. Identification of colours can be affected, so the use of colour for direction should be avoided. Low light contrast perception also reduces, so it’s recommended to increase lighting to artificially increase contrast. In more advanced cases, visual hallucinations are also common due to the brain misinterpreting what the eyes see. However, patterns and moving shadows can exacerbate the issue. 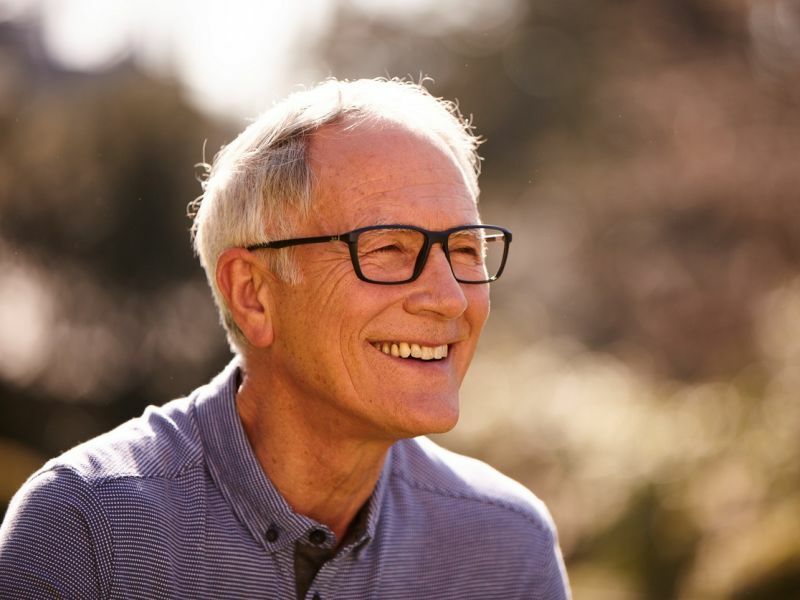 A lesser-known condition called Posterior Cortical Atrophy (PCA) is another cause of vision problems in people with dementia. PCA affects the occipital lobe that helps us understand what we see. This creates visual problems, such as the person not being able to see the ‘big picture’, or having difficulty picking out something from a clutter of objects, or being able to perceive only one thing at a time. It is recommended that anyone suffering from dementia continues to have their eyes tested regularly. This will help to monitor the possible development of any of these issues, and will allow early action to be taken to provide the best possible vision care. Leightons can provide a free NHS eye test to anyone over the age of 60, just ask your nearest branch for more information. In addition to standard eye tests, we also offer the Leightons Ultimate Eye Examination which includes OCT (Optical Coherence Tomography). This scan gives images of the layers of your retina, and can help detect sight-threatening conditions such as glaucoma up to five years before traditional tests. To book an NHS eye test or a Leightons Ultimate Eye Exam, call us on 0800 40 20 20 or book an appointment online.